Food blogger Deliciously Ella has closed two of her three London delis after posting losses of almost £724,000. She shared the news with her 1.2 million Instagram following in a post last week. However, her second business – cookbooks and products – reportedly has assets of £524,690. Ella Mills, better known as Deliciously Ella, the food blogger who led the clean, green, plant-based eating trend, has closed two of her London cafés after posting losses of almost £724,000,according to The Times. 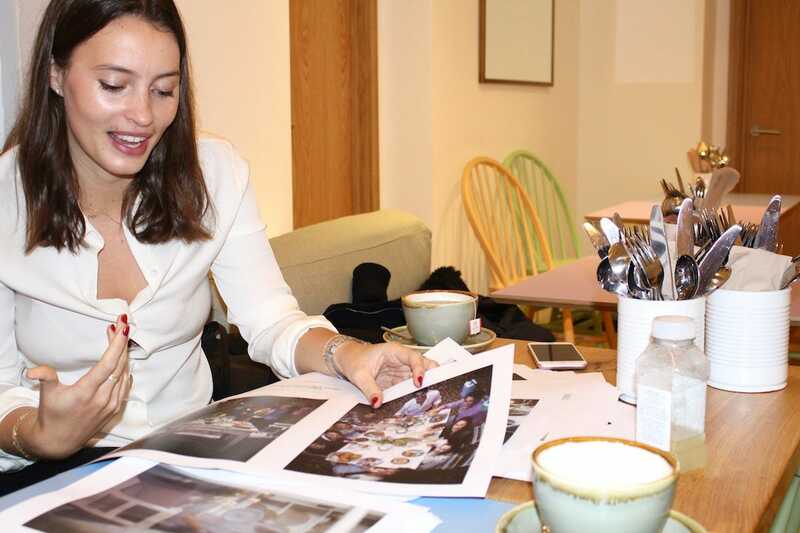 Mills shared the news that she’d be closing two of her three London delis with her 1.2 million Instagram followers in an Instagram post last week. “Tomorrow we’re going to be saying goodbye to our deli at Seymour Place and Herne Hill. Seymour was Matt and my first venture together and we learnt more opening that site than we ever thought possible. It’s been a huge piece of our journey,” she wrote. Mills, who is the daughter of former Labour MP Shaun Woodward and Sainsbury’s heiress Camilla Sainsbury, opened her first deli on Seymour Place in Marylebone with husband and business partner Matthew Mills in December 2015. 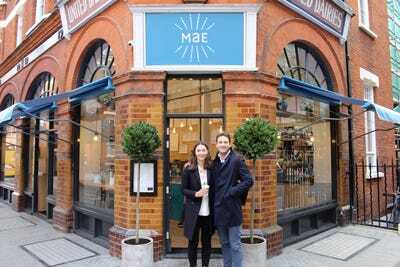 The pair opened a second location, Mae Deli, on Mayfair’s Weighhouse Street in 2016, and a third in Herne Hill in south east London last year. While the couple’s cafés may have posted losses of almost £724,000, their second business of cookbooks and products like energy balls “has assets of £524,690 and paid her dividends of £222,000 last year,” according to The Times. Debts from the closed delis will be re-paid with shareholder support, according to The Mail on Sunday. Ali MillingtonElla Mills with husband and business partner Matthew Mills outside Mae Deli on Mayfair’s Weighhouse Street. Deliciously Ella began her eponymous healthy eating blog in 2012 as a student at St. Andrew’s University in Scotland. She had been diagnosed with Postural Tachycardia Syndrome (POTS) in 2011, an illness which effects the nervous system. She told Business Insider that changing her diet and lifestyle – including cutting out gluten and going vegan – slowly began to help, inspiring her to start the blog. Mills published her first book in January 2015, which became the fastest-selling debut cookbook ever in the UK, and has since written two more.